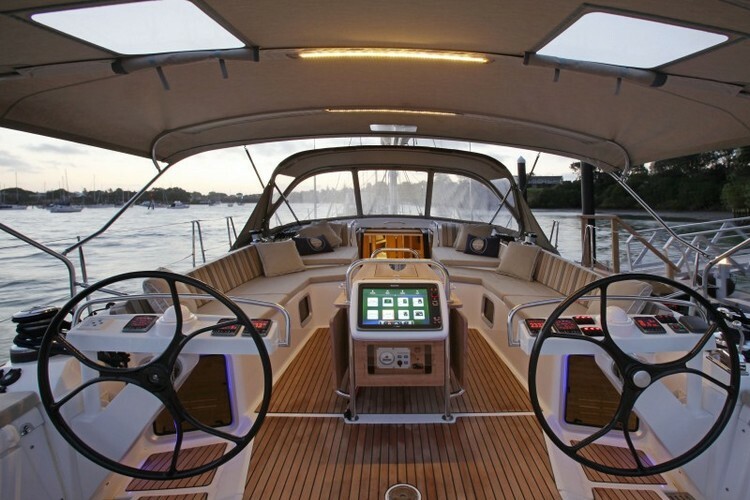 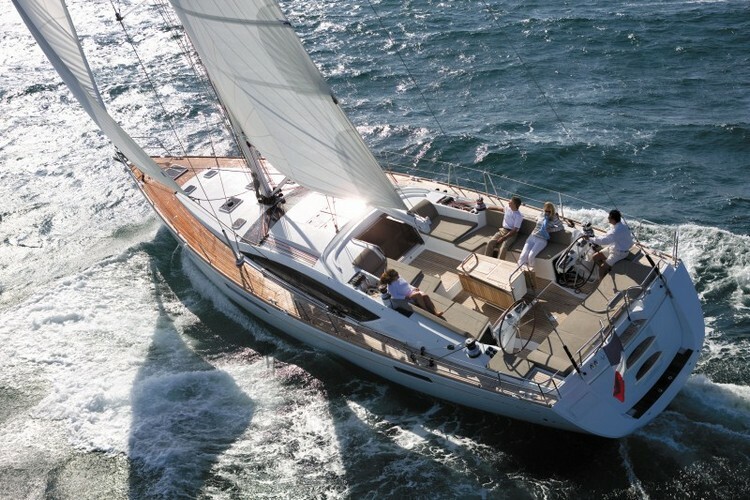 Jeanneau 57 Yacht is a convenient, luxury sailboat built for your perfect sailing experience. 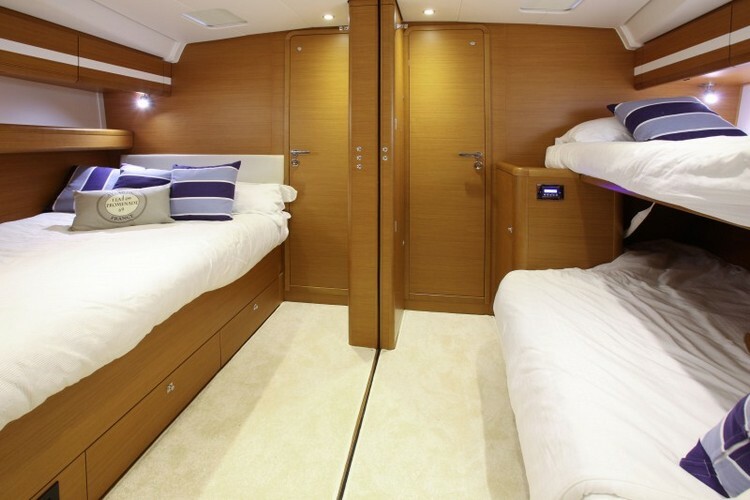 It is openly built, and offers a lot of deck space, perfect for sunbathing and assorted activities on board! 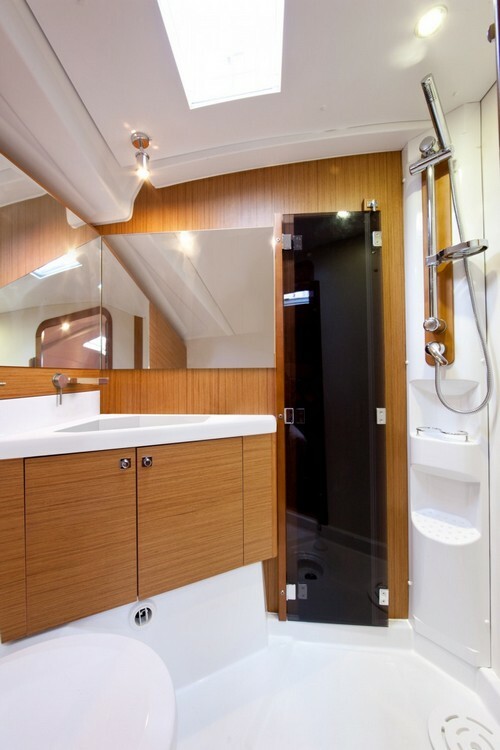 It’s distinctive U shape offers more interior space than almost any sailboat in its class, and so it offers extreme comfort, with a spacious saloon, refrigerator, stove, dishwasher, freezer, microwave, washer dryer, and more. 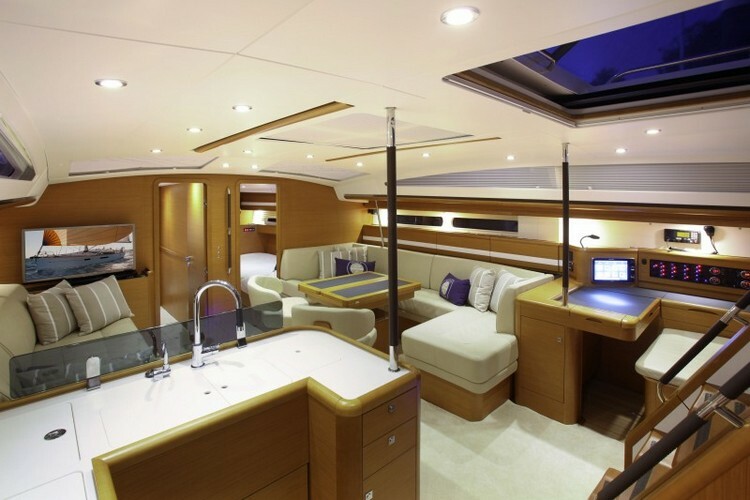 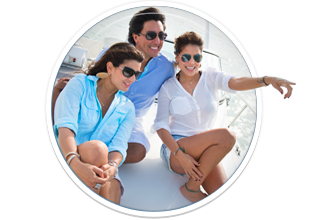 Everything on, and inside the boat offers extreme comfort, and follows the best luxury design standards. 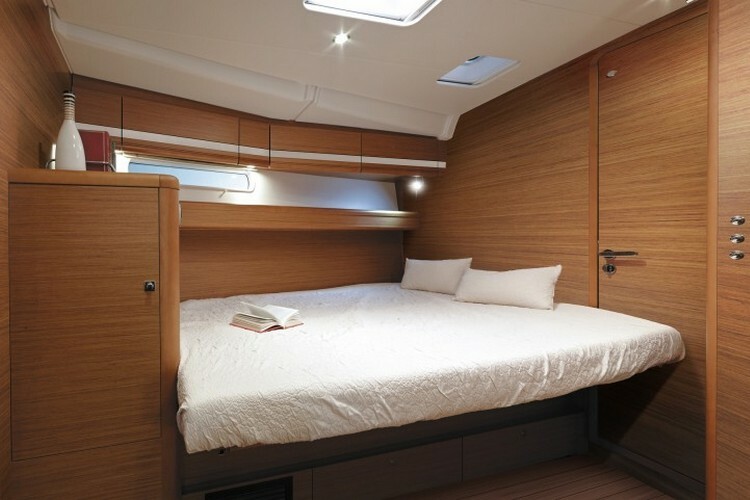 The interior is built with the use of highest quality materials such as teak, for the walls, decks, and interior wooden components, and leather for comfortable couches, of course aesthetically perfectly designed, worthy of the French name of its manufacturer. 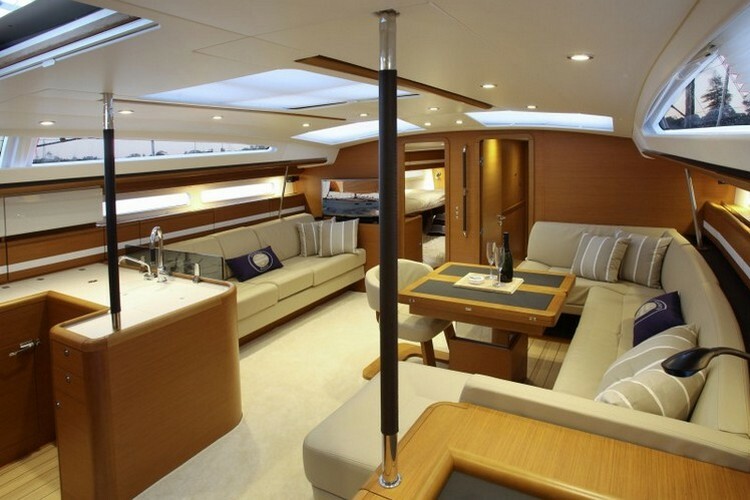 Lastly, the 57 is perfectly built for its main function which is sailing! 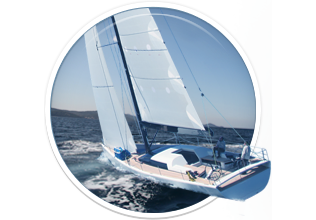 It’s long waterline, and perfectly balanced, even weight distribution, allow for fast and most importantly stable, and safe sailing! 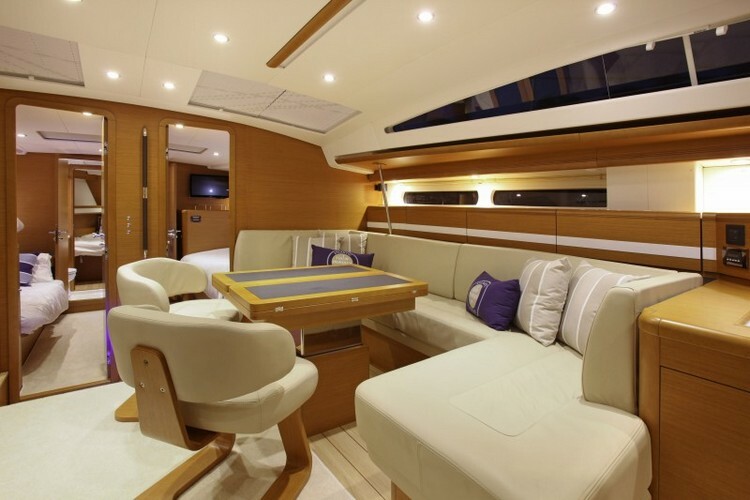 This sailboat is available in Croatia both as bareboat, and crewed charter! 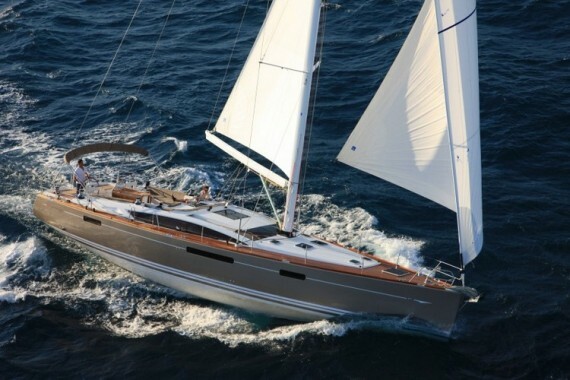 Here you can find basic information about Jeanneau 57. 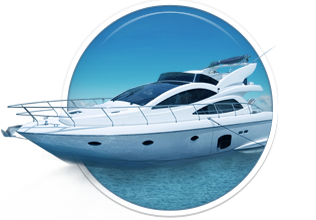 Other specifications, can vary from boat to boat, therefore we recommend to search for particular Jeanneau 57 from our database, in the destinations of your preference.